Dozens of activists have been reportedly detained as they tried to stage an unsanctioned rally in central Moscow in support of an opposition activist serving an 18-month sentence for repeatedly violating laws regarding street protests and demonstrations. 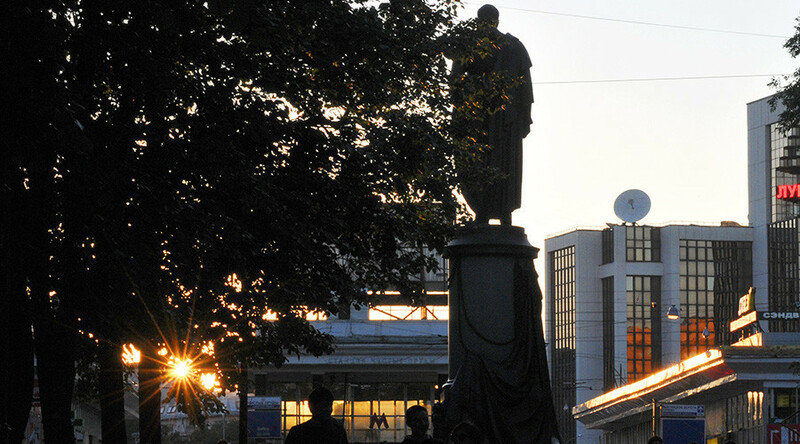 About 50 people came to the monument to the Russian diplomat, playwright, poet, and composer Alexander Griboyedov in central Moscow for a public gathering, Russian media reports. At the same time, the organizers of the demonstration from the “New Opposition” movement put the number of participants at 100, according to RBC news. The activists gathered at around 14:00 local time (11:00 GMT). After issuing a warning and asking the demonstrators to end the rally, police dispersed the demonstration. As a result, dozens of activists were detained, sources told Russian news agencies. Interfax reported that about 40 people were detained, citing the rally’s organizers, while some activists at the scene put the number at 50. Most were subsequently released without charge, while some organizers may face administrative penalties, Russian media reported. One elderly activist was taken to the hospital due to health problems. 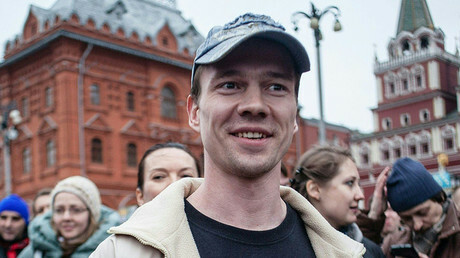 Ildar Dadin is currently serving an 18-month sentence, which he received in late 2015. Prior to this sentence, he had civil charges brought against him for violating public order at demonstrations, and had been fined several times. In early November, Russian media reported that the activist had accused the administration of the penal colony where he is serving his sentence of physical and verbal abuse. However, subsequent medical examinations conducted by doctors from the Federal Prisons Service, by specialists from a local civilian hospital, and by specialists recommended by the Russian human rights community did not find any evidence confirming his claims. “The inspection could not find any objective proof of Dadin’s claims of actions allegedly taken against him,” a report presented by the Russian Council for Human Rights in December said.